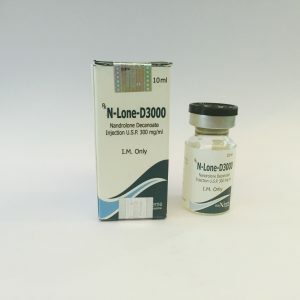 Sustanon-250 is a mixture of four testosterones; Anabolic drug. 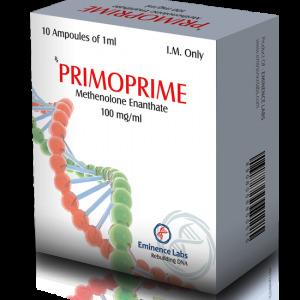 Has a pronounced androgenic and anabolic effect. Applicable in t.ch. With androgen deficiency in men; Hyperestrogenism in women. 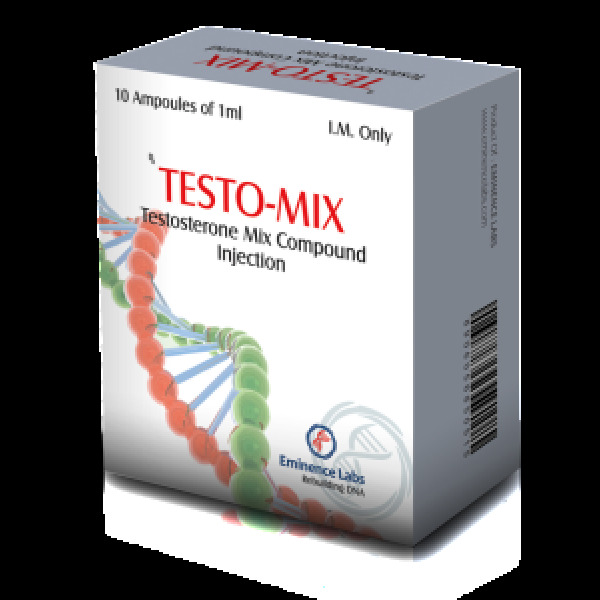 Sustanon is a mixture of four testosterones, which, due to a certain structure, have a synergistic effect. This feature entails two positive qualities of interest. 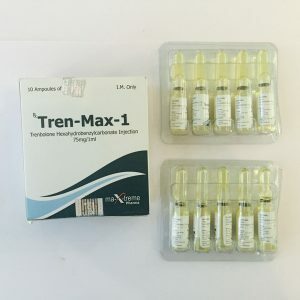 Based on the specific interaction of the active chemicals, Sustanon has a better effect than testosterone enanthate, cypionate and propionate. 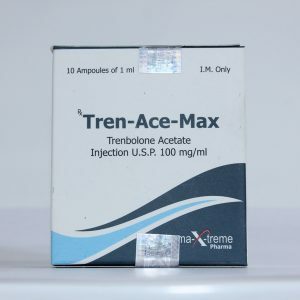 Sustanon contains esters of testosterone with different rates of absorption and excretion. 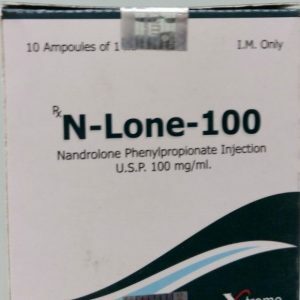 The effect of these chemicals proves to be in a temporary relationship one after another. 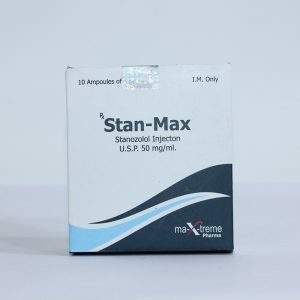 Sustanon exerts its effect on the body within a day and continues to be active for 3-4 weeks with a single injection.